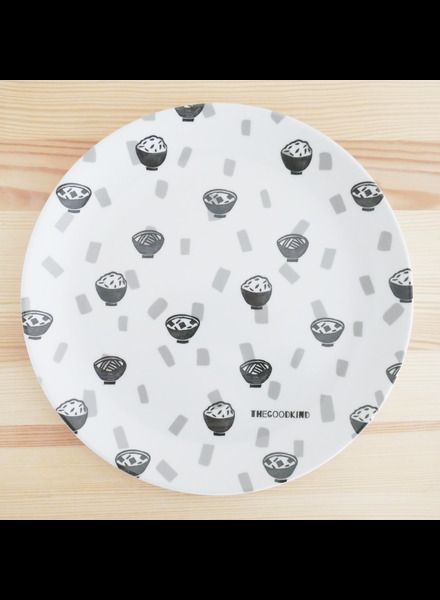 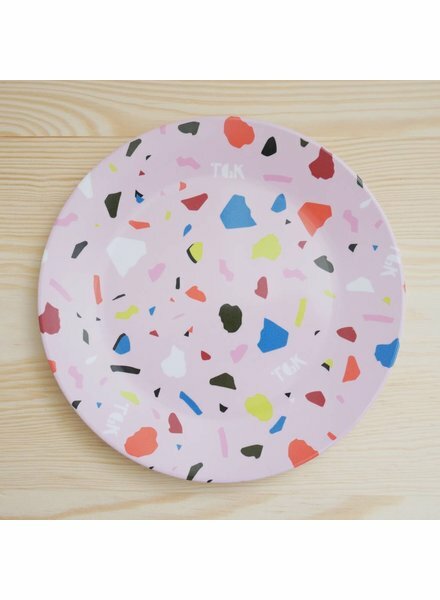 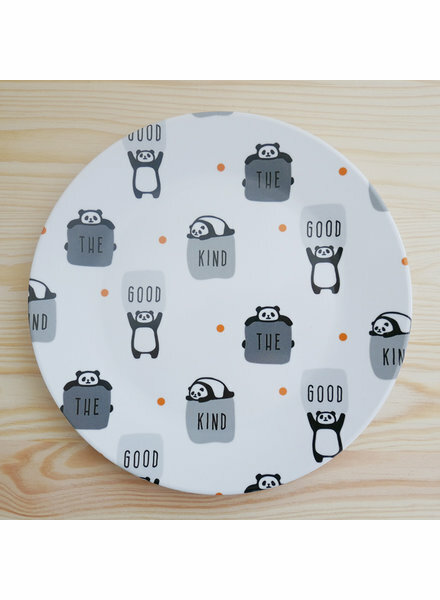 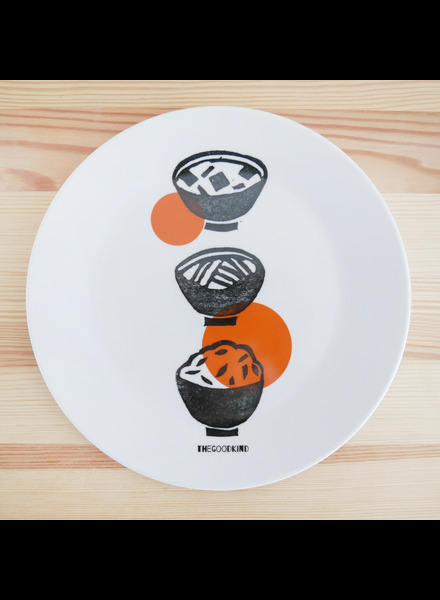 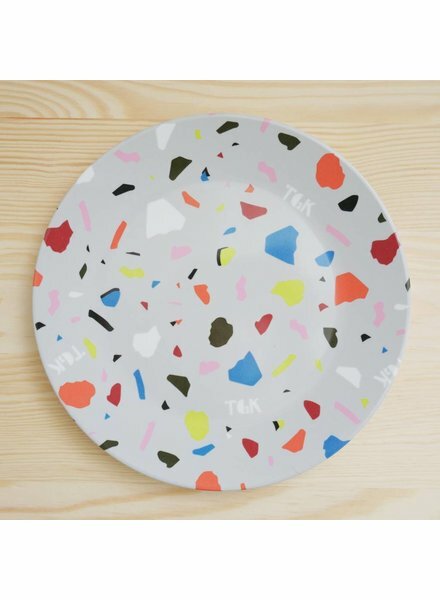 Cute melamine plate with allover panda print. 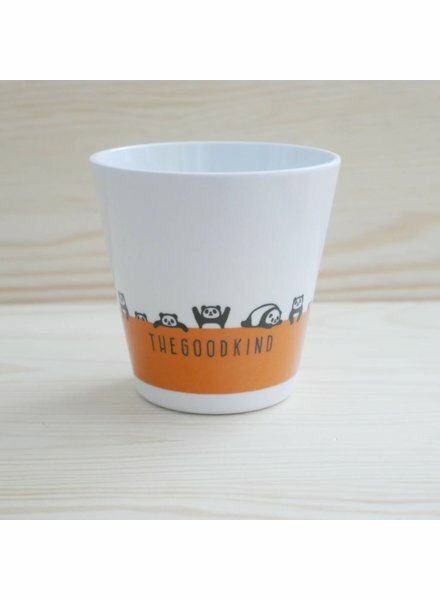 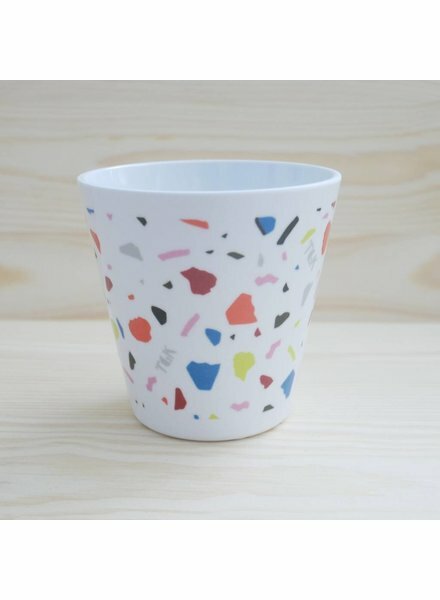 Cute melamine cup with panda print, for about 200 ml. 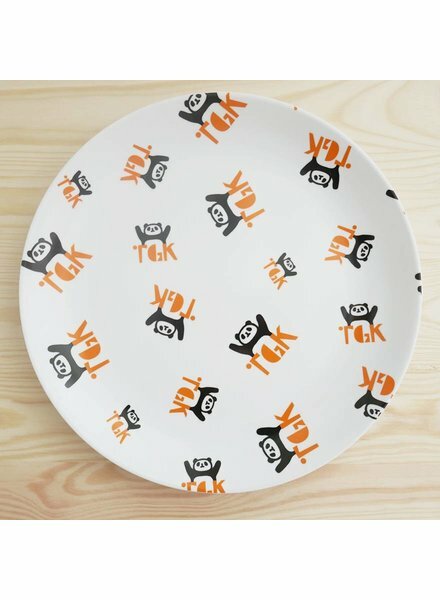 Cute melamine plate with panda print. 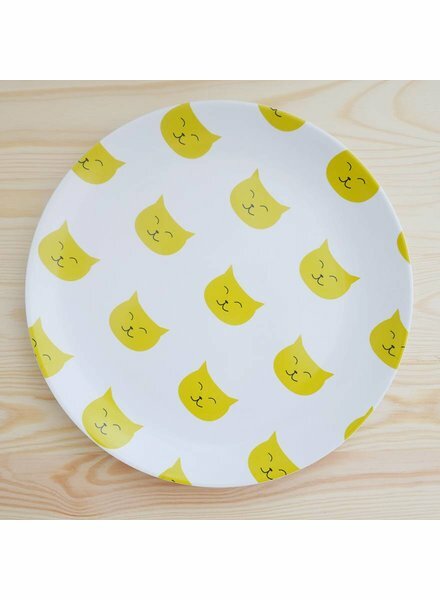 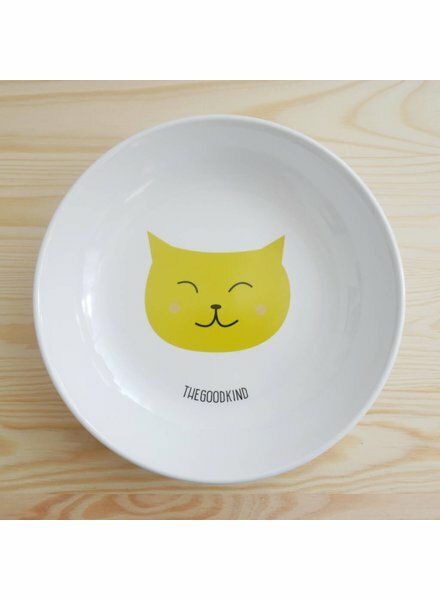 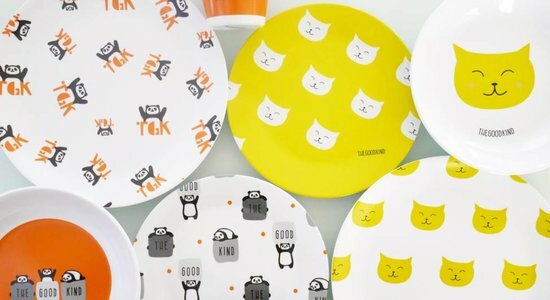 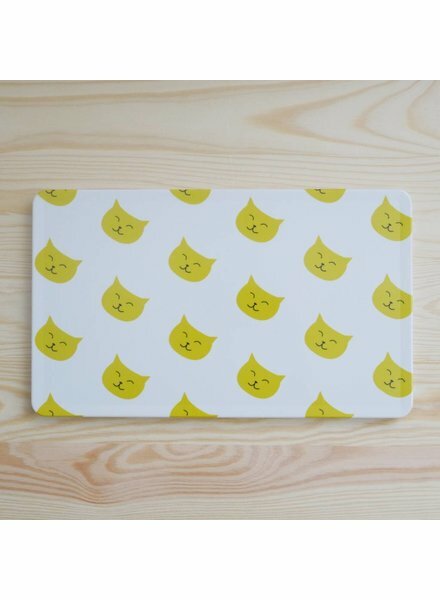 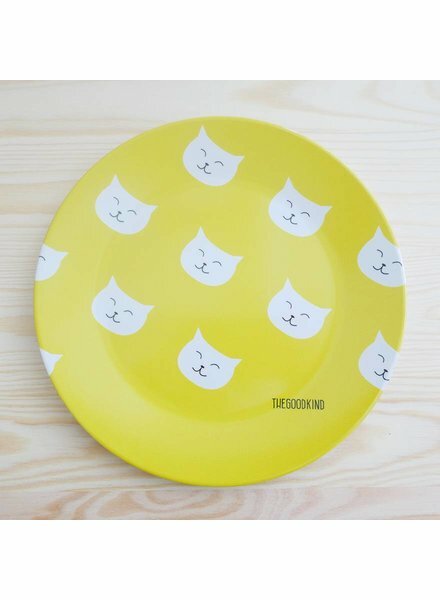 Small decorative plate in a cute cat's head design. 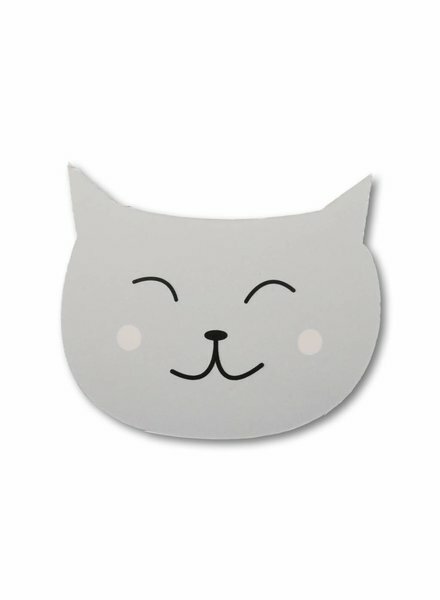 With a small adhesive tape to fix. 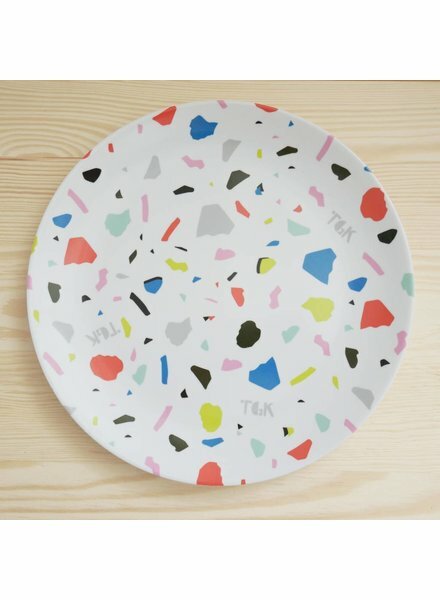 For walls and furniture. 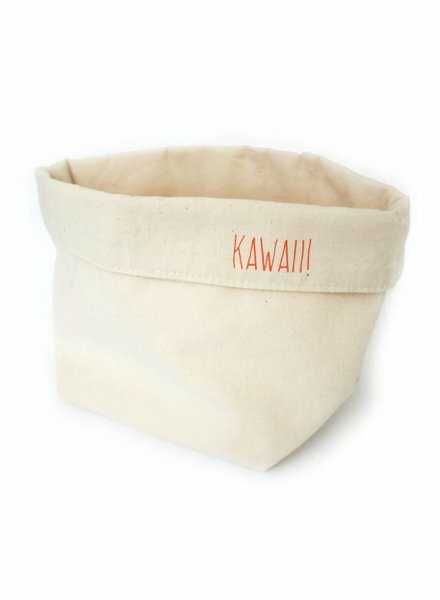 Cotton storage basket with 'kawaii' print (kawaii means 'sweet' in Japanese). 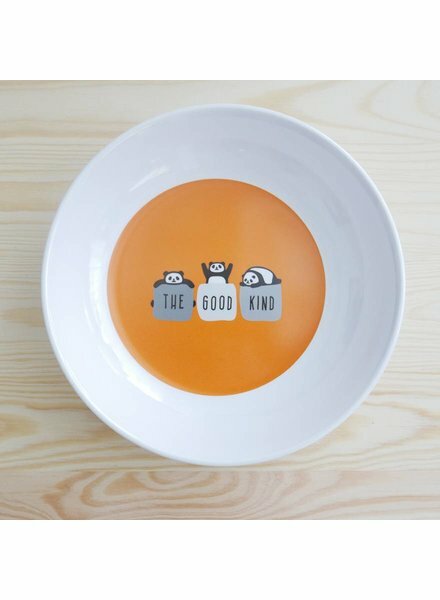 Cute deep melamine plate with panda print.